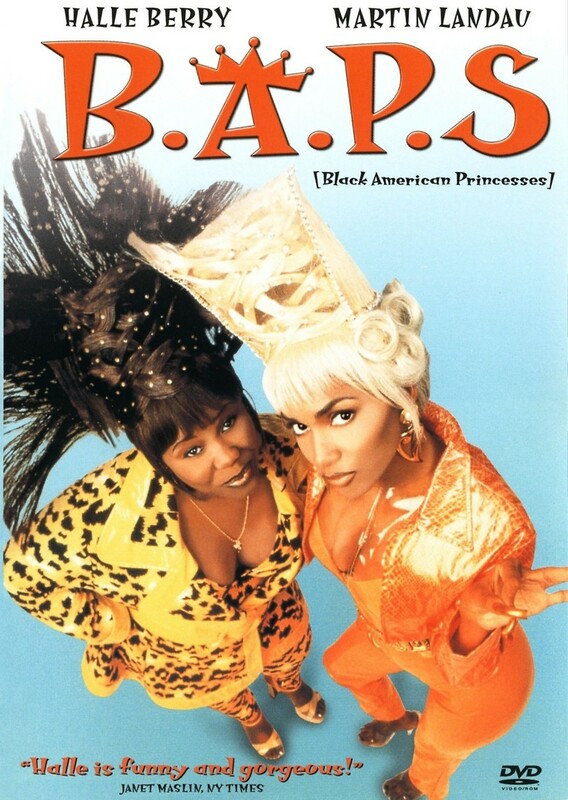 If there is one thing most people knew about Nisi and Mickey, it is that they are two girls who could never be classified as Black American Princesses, also known as BAPS. But that all changes when the two girls decide that the only way they can get the money they need to open their restaurant is to fly to Los Angeles and get into a music video that is being cast. While auditioning for their roles, Nisi is approached by the director's nephew to play the role of the director's long, lost love. Nisi agrees and takes Mickey with her. It does not take the director long to use his influence and money to turn these two girls into BAPS.